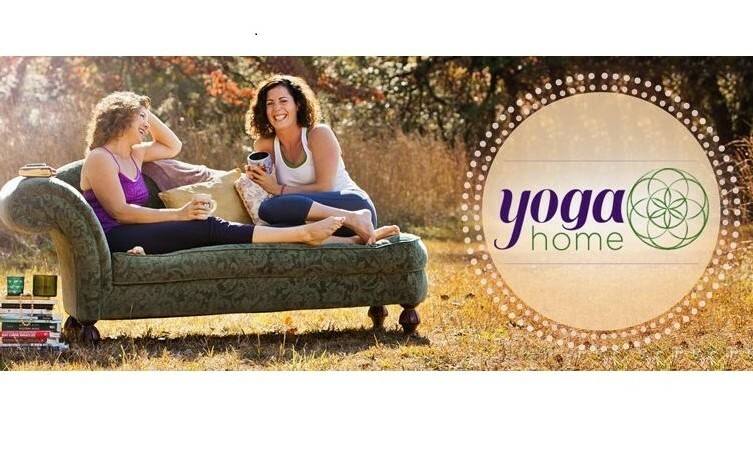 At Yoga Home, our vision is to create a holistically based community of empowered, happy and healthy individuals. 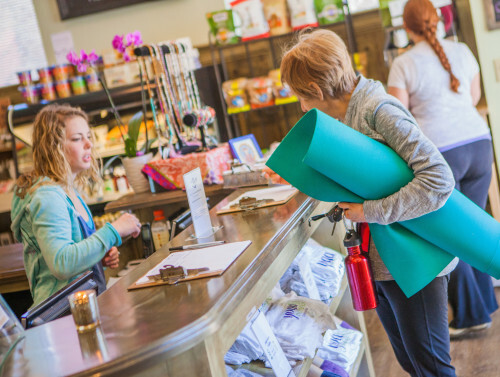 Founded by Maura Manzo and Kerri Hanlon, our yoga studio and community space provides a safe, sacred and inclusive place to reconnect with ourselves and each other. 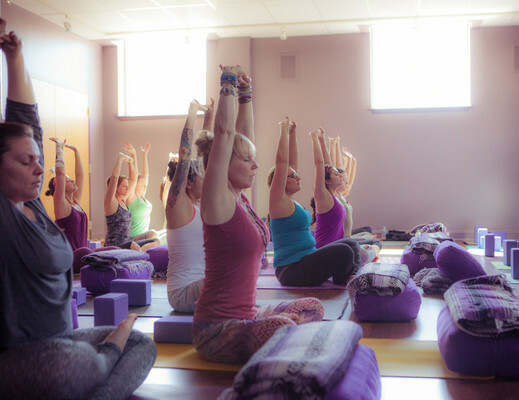 We offer classes for every body ~ Vinyasa, Restorative, Yin, Power, Prenatal, Beginners, Gentle, Adaptive, Kids & More! We also regularly host free community events like book club, potlucks and movie screenings.